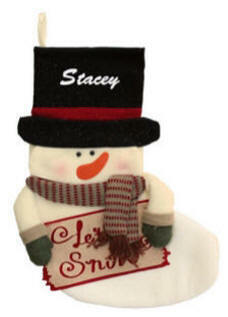 A set of two Christmas stockings new this year featuring a Santa and Snowman holding signs. This Santa stocking has Santa holding a sign that reads 'Merry Christmas. 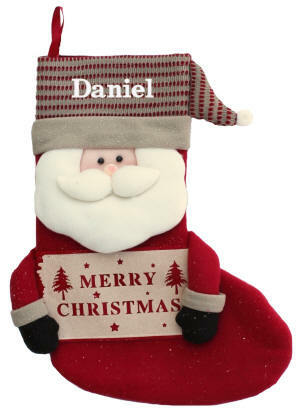 The Santa Christmas stocking features a fun 3D applique. 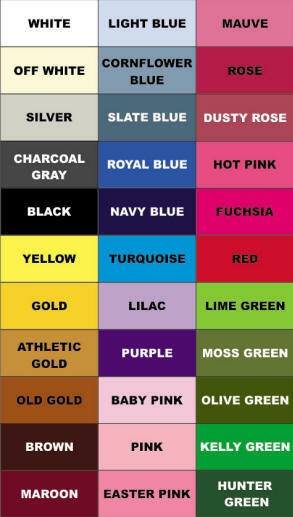 We personalize this Christmas stocking with embroidery on the top of the stocking.